The official nonprofit for Yellowstone National Park has new grant money devoted to a three-year effort to protect the native cutthroat trout population in the park. The National Park Foundation gave Yellowstone Forever a $500,000 grant from the Argyros family. After a set of meetings this week, the Wyoming Game and Fish Department is asking the public to help with the future conservation of cutthroat trout in the Bighorn Basin. The department is not proposing specific projects but instead wants to collaborate with the public on a set of recommendations for the trout’s future restoration efforts. 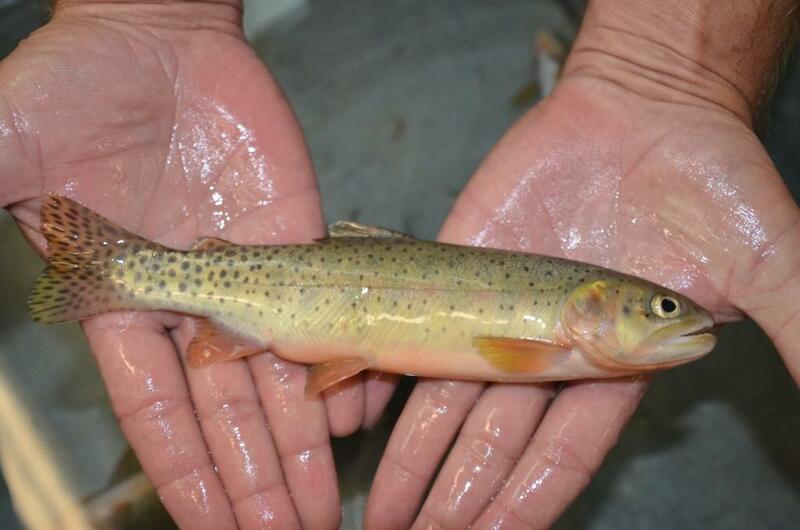 Populations of native cutthroat trout appear to be rebounding, thanks to an effort to kill off an invasive species in Yellowstone Lake. More than 40 species, including bears, river otters and eagles, rely on cutthroat trout for food. But Trout Unlimited special project manager Dave Sweet said cutthroat have been under attack. 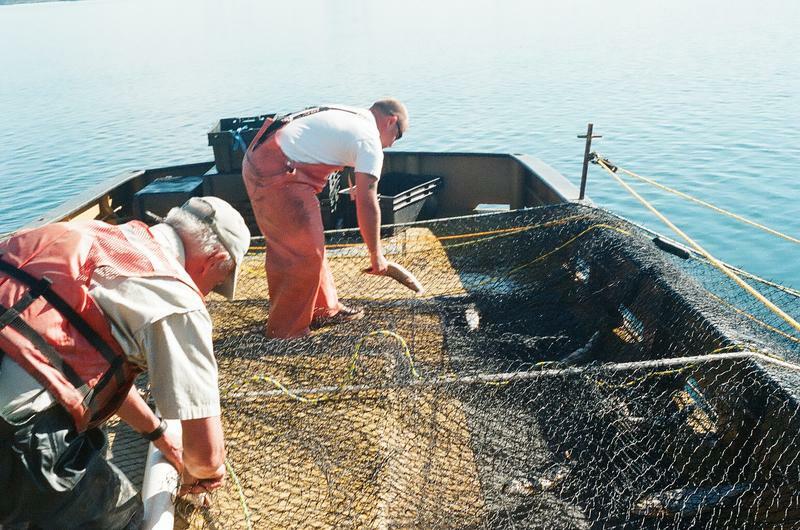 Climate change is hurting certain fish species in North American streams and lakes, according to the July issue of Fisheries Magazine. Abigail Lynch, a research scientist with the U.S. Geological Survey, is one of the guest editors for the special issue. She said she looked at several previous scientific studies when compiling the July issue and found worrisome trends, like how prolonged droughts impact fish that are normally used to having a lot of space in their habitat.